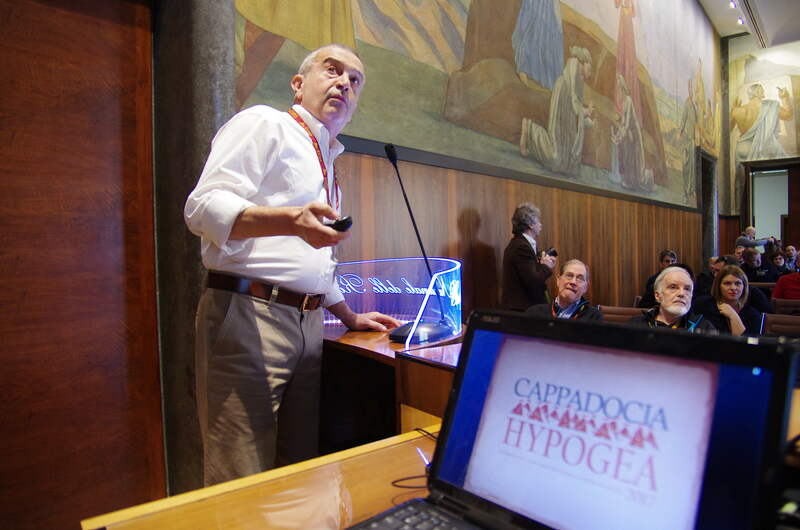 HYPOGEA (Research and Valorization Artificial Cavities) was created from a shared desire to bring together the professional experience of three established organizations each with more than a decade of experience in the scientific documentation of artificial cavities. 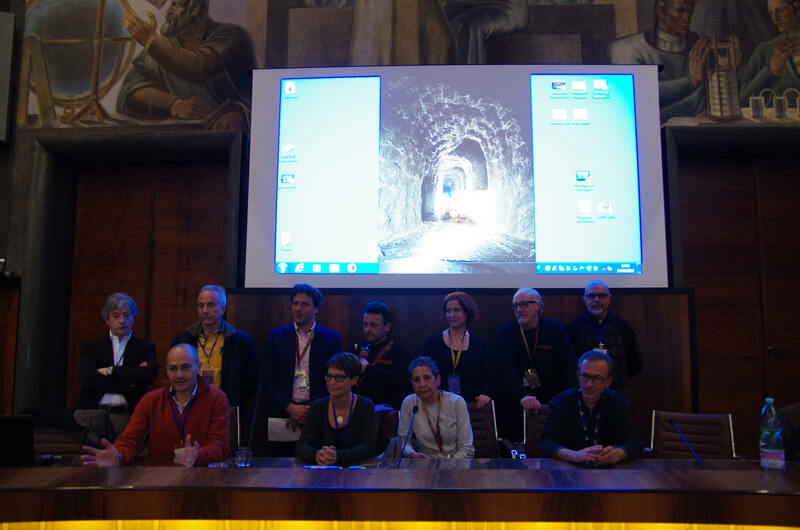 ASSO, EGERIA Subterranean Research Center and ROMA SOTTERRANEA have joined together in this new association to combine their respective areas of expertise in the service of knowledge, preservation, management and protection of Italy’s underground cultural heritage. 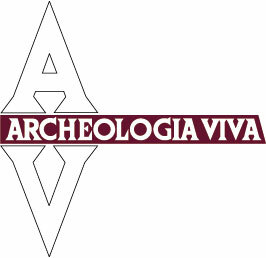 In our country many underground sites-hystorical, archeological, minig, have been opened to the public during the last years. 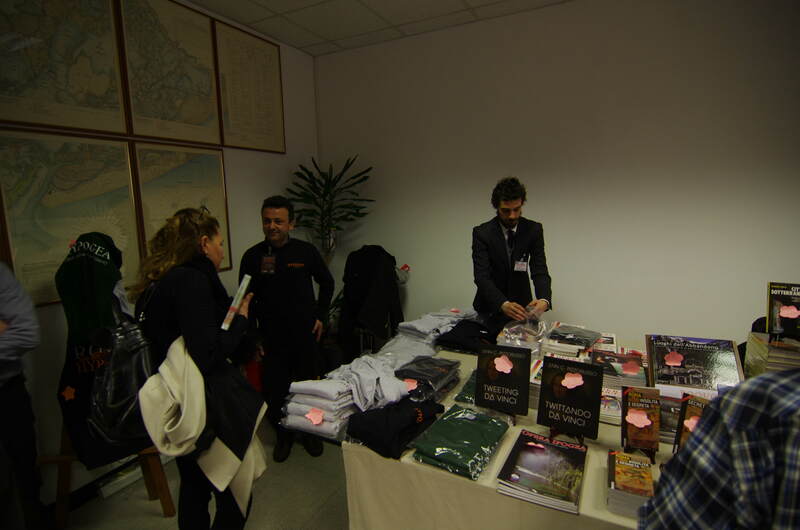 It's obviously impossible to visit them all in few days. 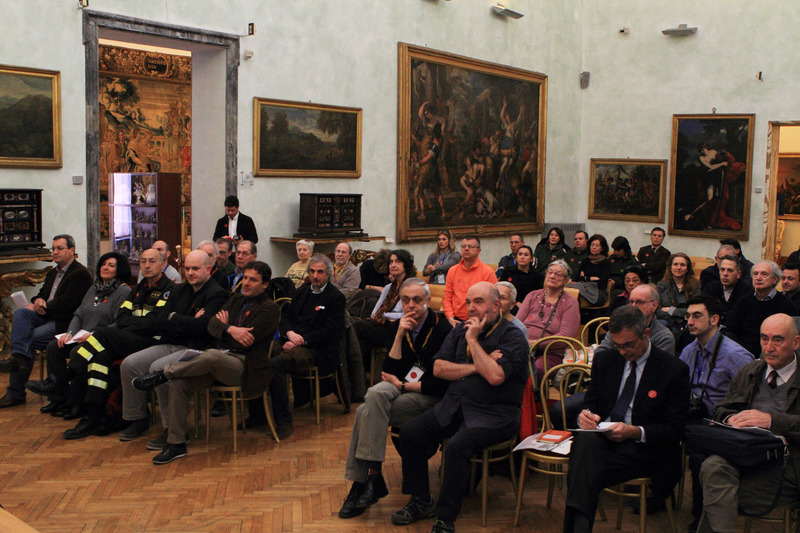 But if you'll decide ti spend sonme more days in Rome before and/or after the congress here we'll find some informations for visits in Rome (places not part of the tours organized during the congress) and surronding. 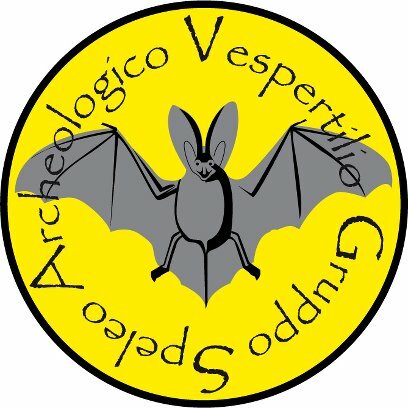 with the Patronage of: INTERNATIONAL UNION OF SPELEOLOGY, SOCIETA' SPELEOLOGICA ITALIANA, PARCO DEI CASTELLI ROMANI, SIGEA (Società Italiana di Geologia Ambientale), IRPI (Istituto di Ricerca per la Protezione Idrogeologica), ARCHEOLOGIA VIVA and ARCHEO Magazines. 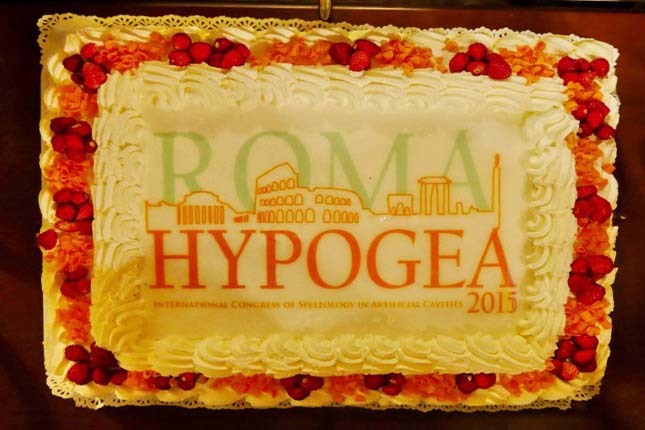 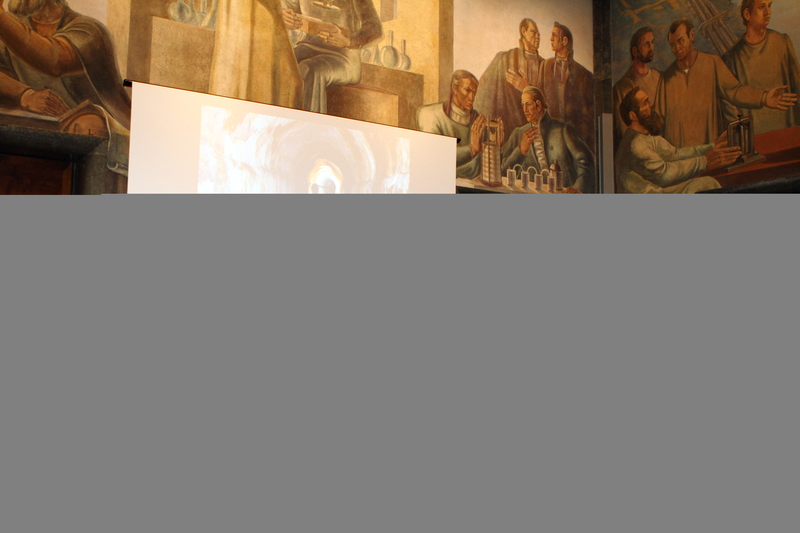 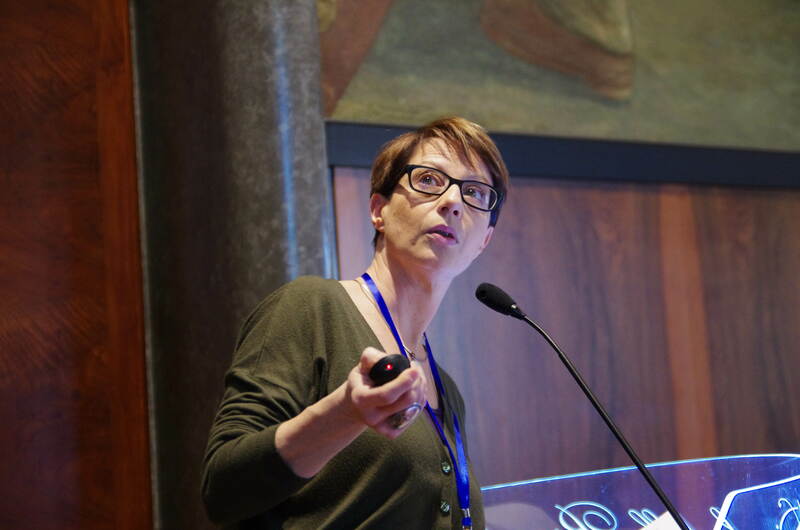 The International Congress of speleology in Artificial Cavities Hypogea 2015 took place in Rome from march 11th to march 17th 2015. 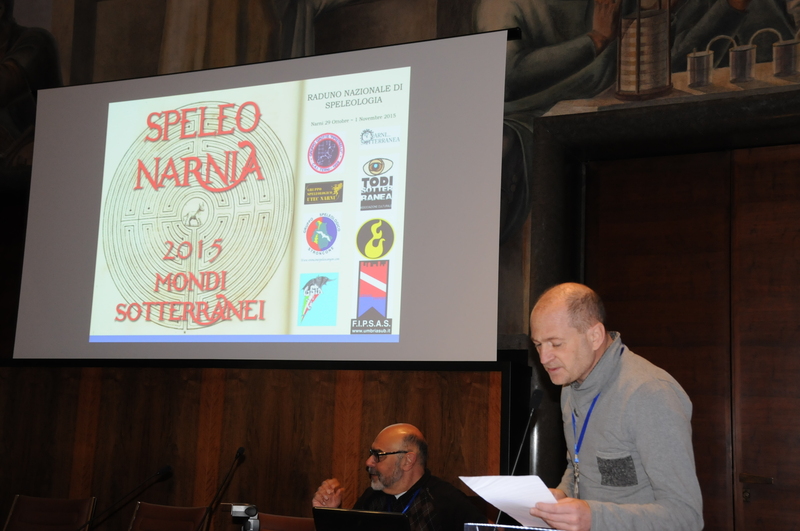 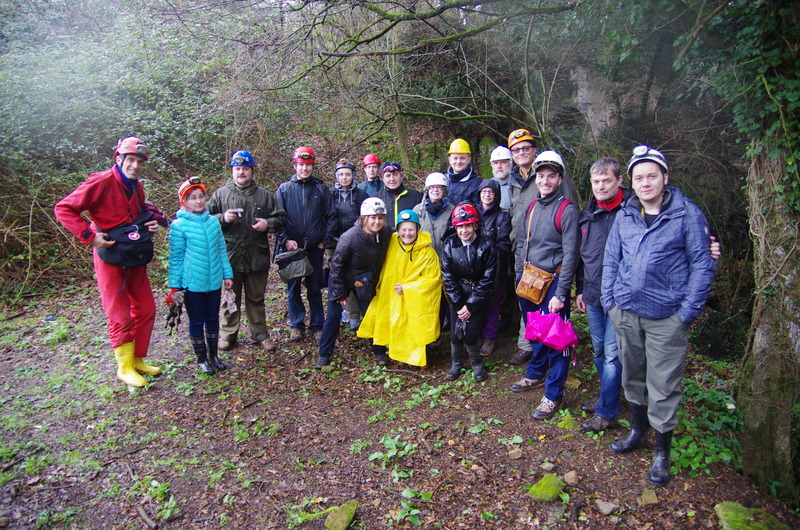 The event was organized by Hypogea, the Federation of the Speleological Groups of Lazio for the research and valorization of artificial cavities, founded by three important organizations in the field of exploration and documentation of artificial cavities: ASSO, Egeria and Roma Sotterranea. 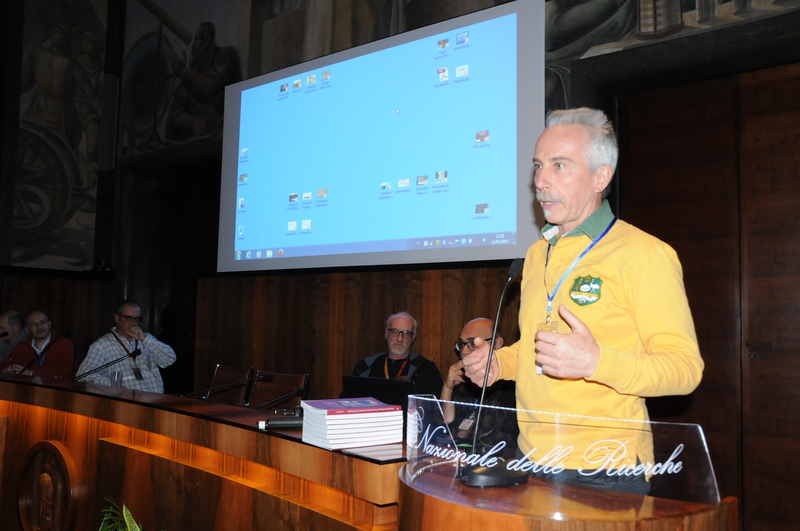 Union of Speleology and SSI (Società Speleologica Italiana) gave their patronage, together with CNR (Consiglio Nazionale delle Ricerche - Dipartimento Scienze del Sistema Terra e Tecnologie per l'Ambiente), Istituto di Ricerca per la Protezione Idrogeologica, Parco Regionale dei Castelli Romani and SIGEA (Società Italiana di Geologia Ambientale). 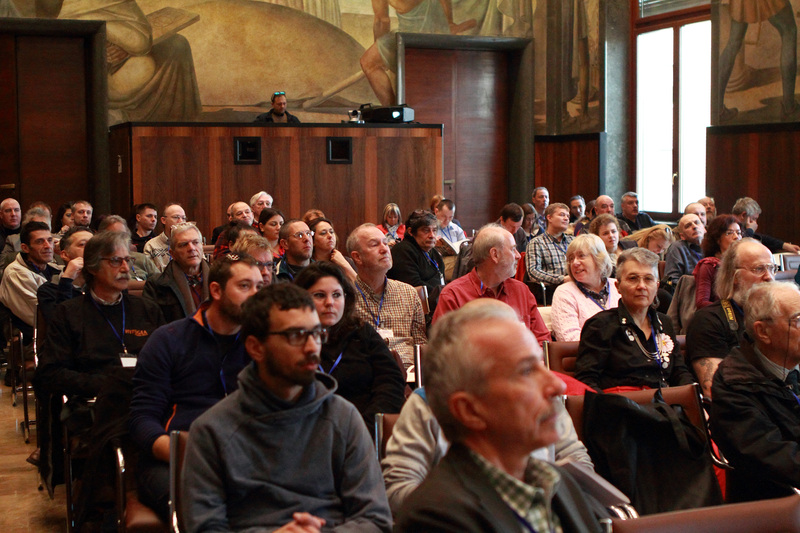 150 scholars took part in the event, from Austria, Armenia, Bulgaria, Czech Republic, Croatia, France, Georgia, Germany, Israel, Italy, Russia, Switzerland, Turkey UK and USA. 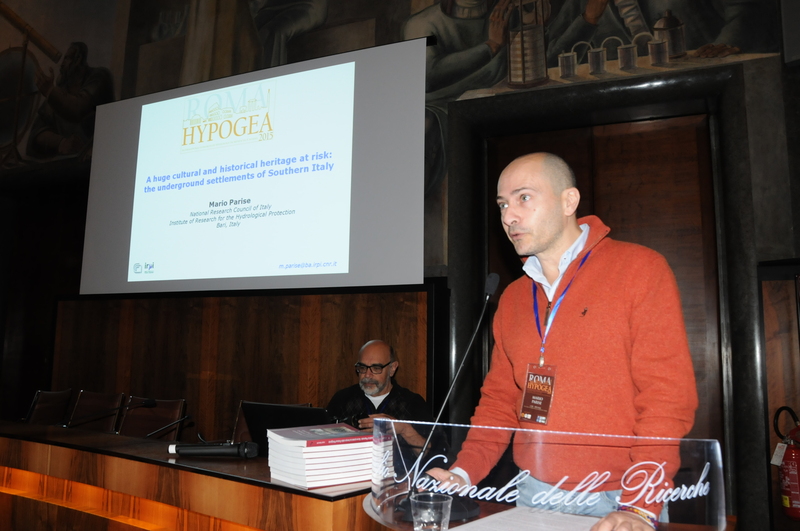 It was the ideal context to share important multidisciplinary researches and to speak and to compare on different topics. 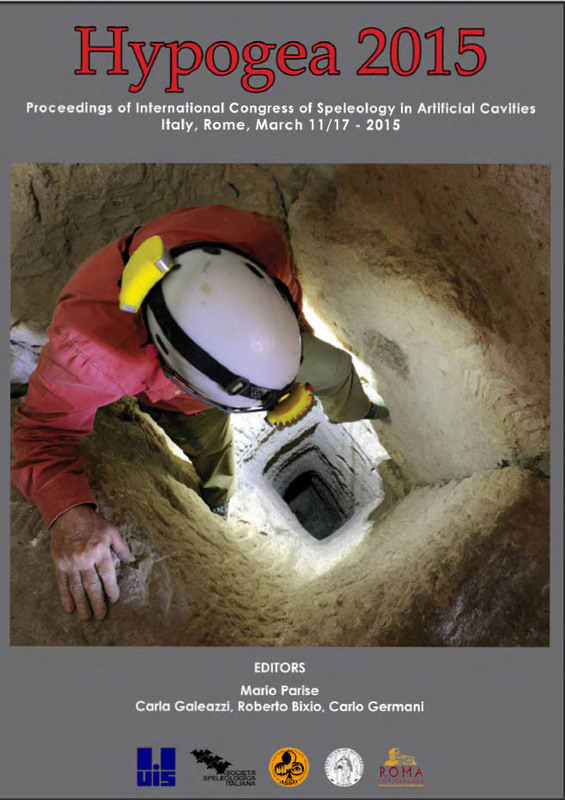 Over and above lectures on specific underground sites, other topics have been discussed, such as the study and the census of ancient hydraulic and religious works, new technologies used during explorations and topographical survey of artificial cavities, analysis of specific speleothemes, mines with the related risks during their explorations, under water speleoexplorations and comparisons between different typologies of artificial cavities in different countries, their filing and codification. 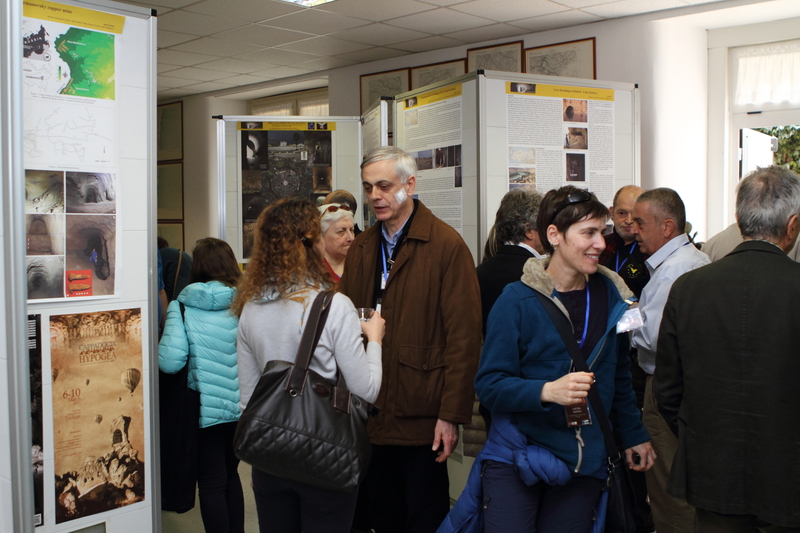 Consistently to scientific International standards, the Congress was held in english as well as in english were printed the proceedings and the posters. 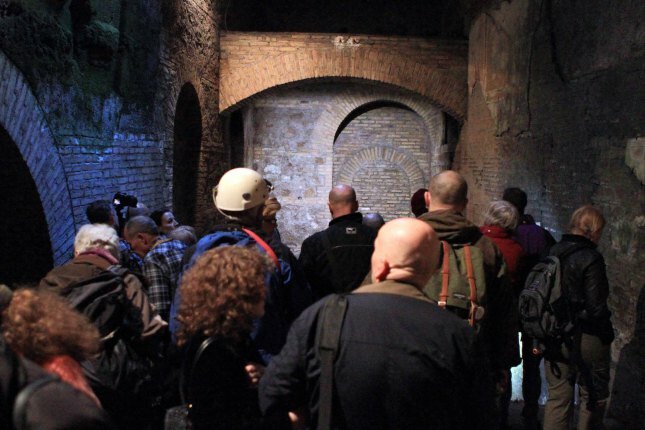 During the Congress several underground visits took place in town, whereas three were the tours organized out of Rome. 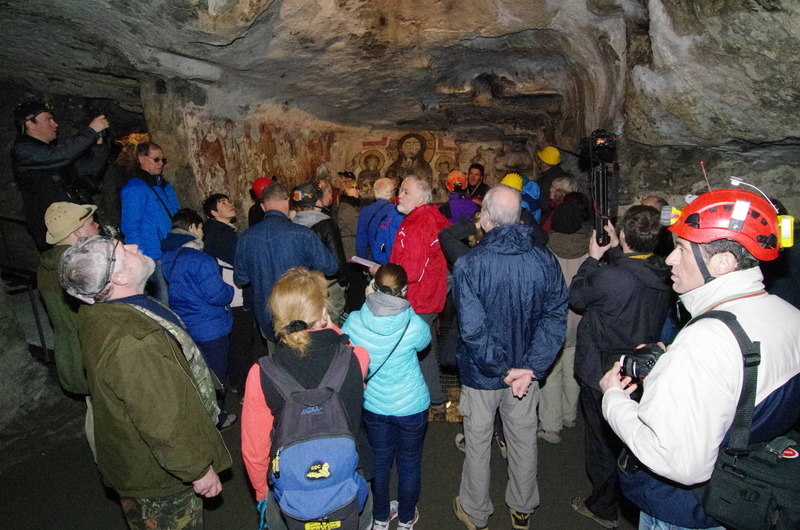 Tours and visits were held in italian, english, german and russian and gave the opportunity to “travel” during 23 centuries (from 6th century b.C. 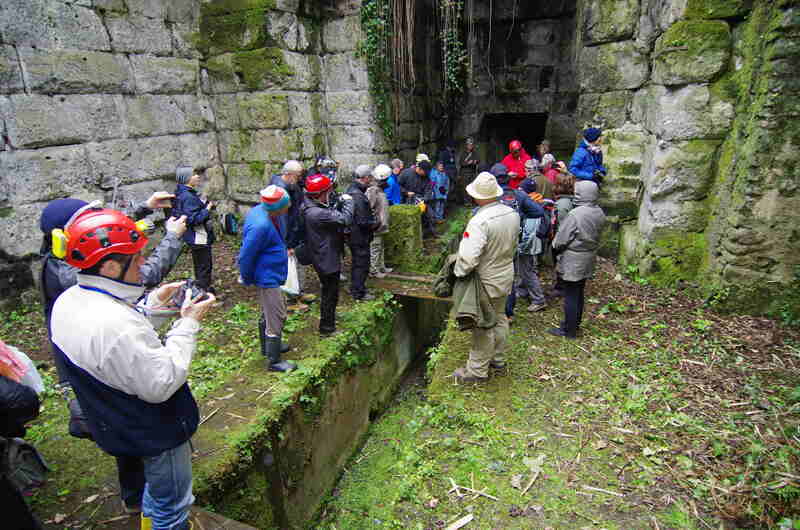 to 17th century a.D.), exploring arcaic water drains, mithraeums, ancient aquaeducts, tuff mines and ancient roman houses, nimphaeus and inquisition cells. 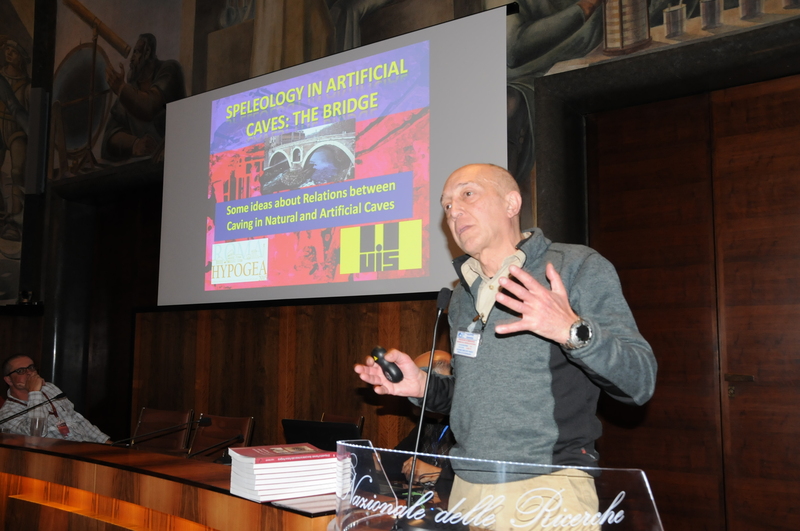 It never happened for such a scientific event to be held in the City of Rome, a town that, for its carachteristics, should be in the frontline regarding this topic, because of many implications: scientific, speleological, archaeological, educational, related to risks and development. 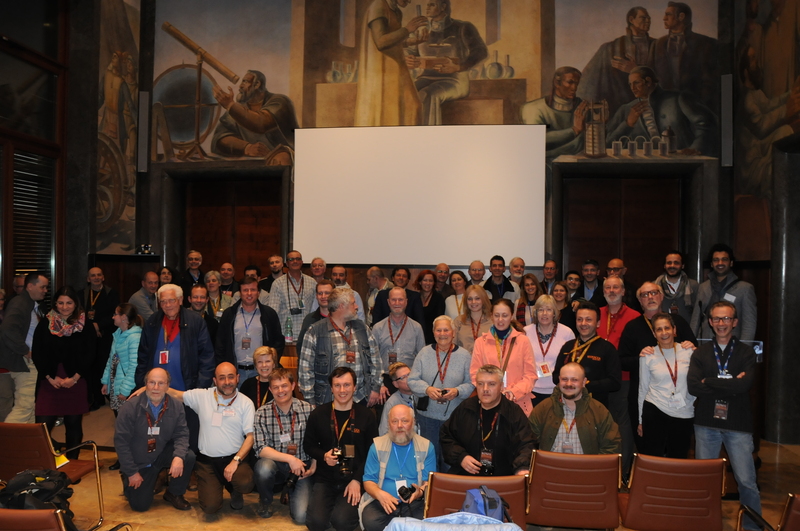 The congress was held at CNR, the ideal placet o underline the multidisciplinary importance that speleology in artificial cavities has and the specific tasks that exploration and study of these places need. 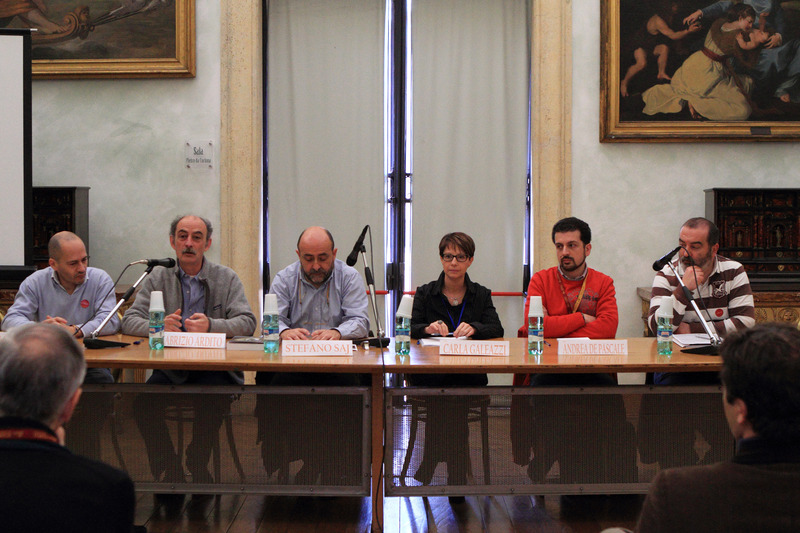 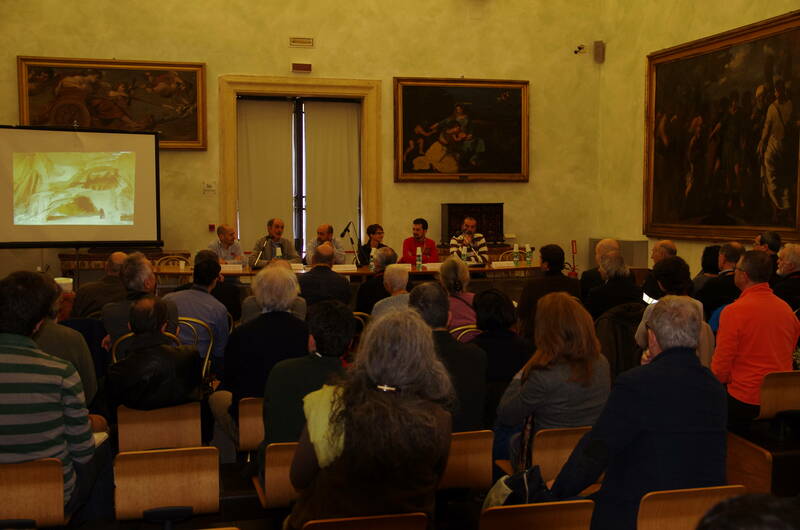 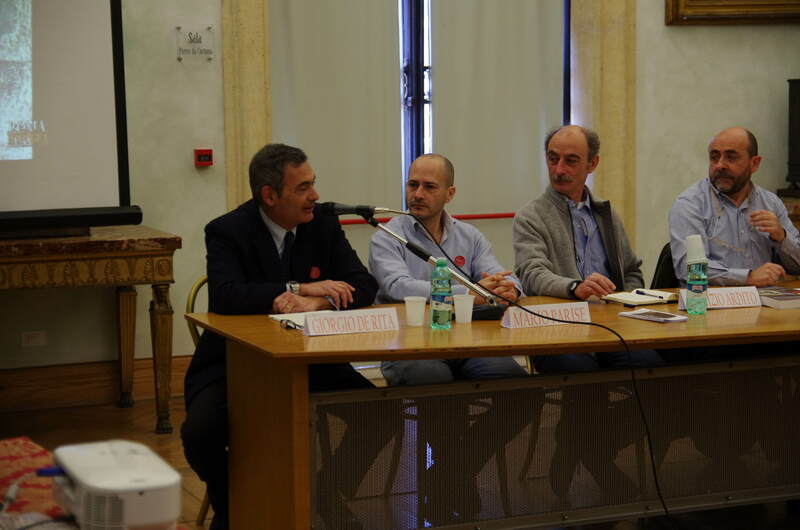 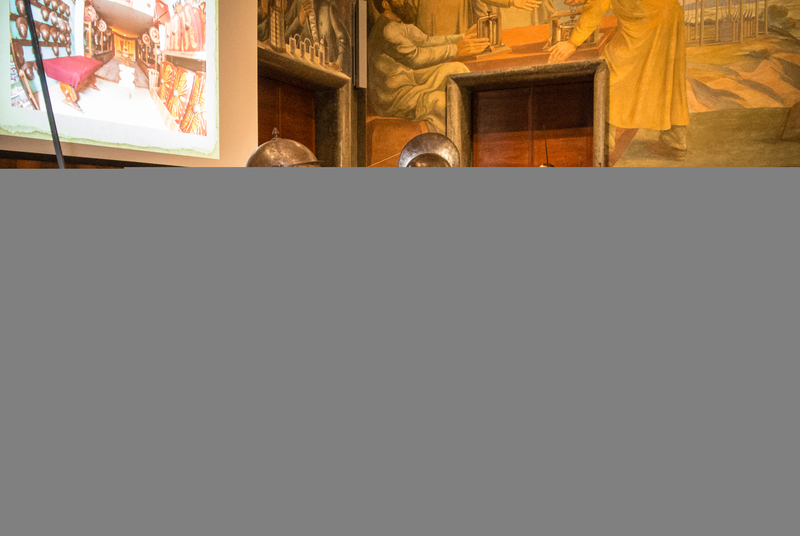 The final workshop was held in the Pietro da Cortona Hall in the Municipal Museums; many took part accogliendo diverse personalità che hanno accettato di confrontarsi sulle tematiche della ricerca, tutela, protezione, rischio, valorizzazione e documentazione delle cavità artificiali. 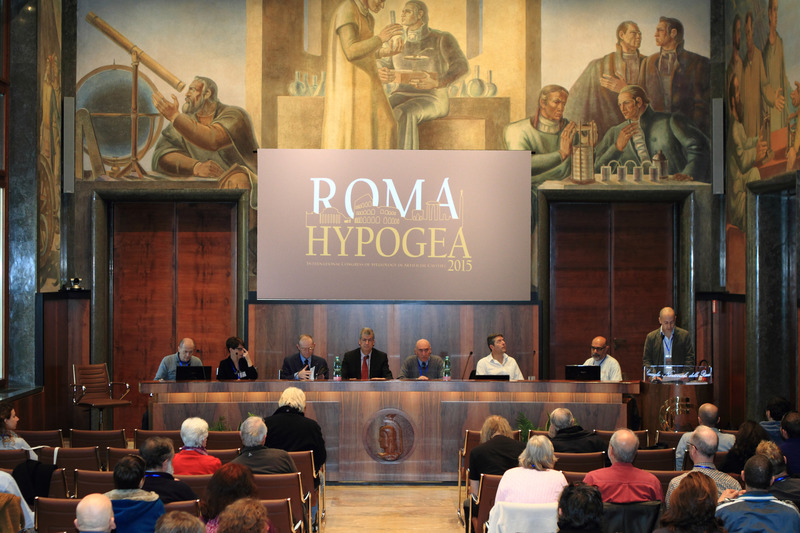 Hypogea 2015 Congress was an important event for saring: the proceedings (550 pages) – edited by Mario Parise, Carla Galeazzi, Roberto Bixio and Carlo Germani and available both on paper and in electronic format – give an idea of the importance of the event, with 37 posters amd 36 lectures.